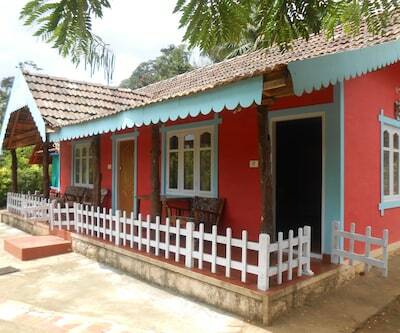 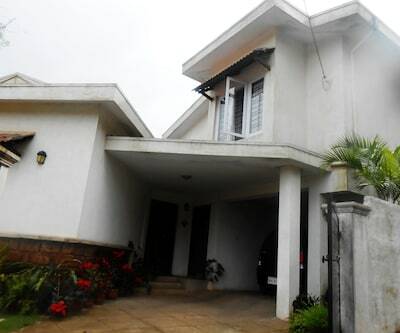 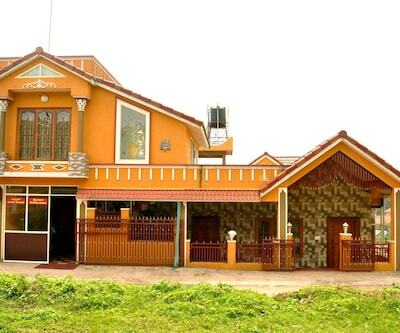 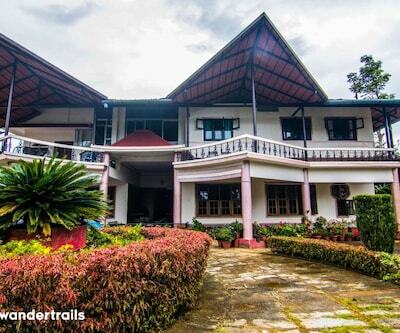 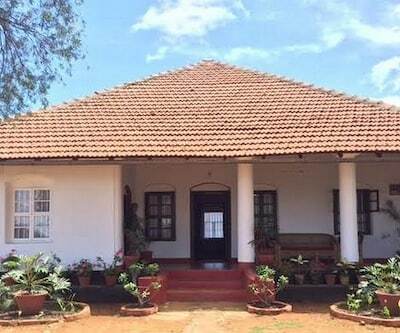 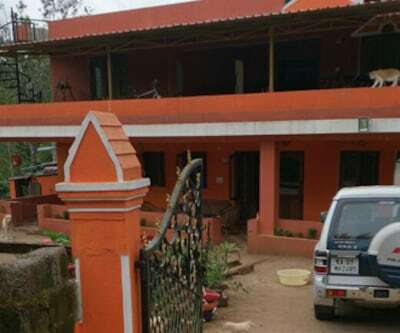 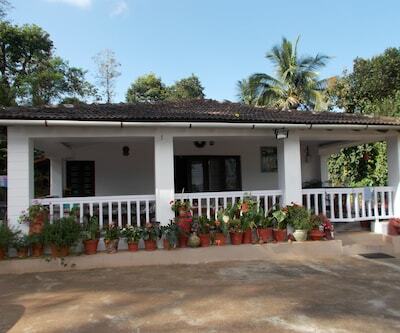 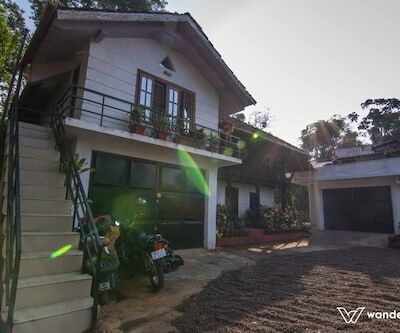 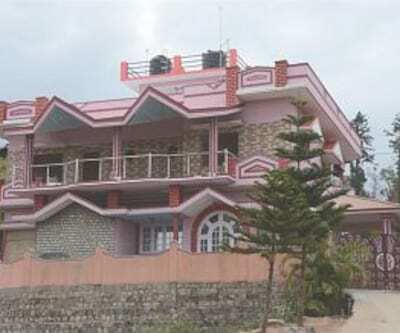 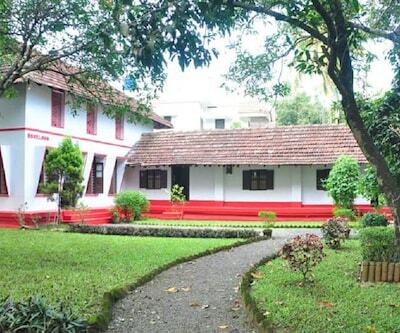 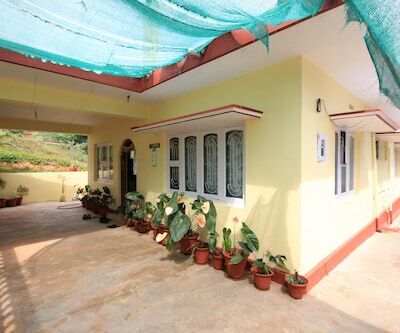 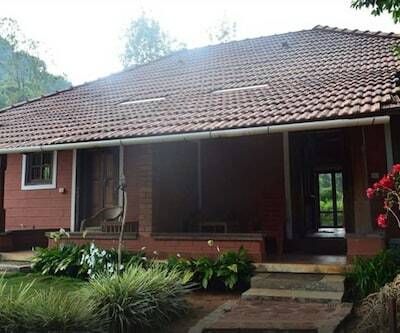 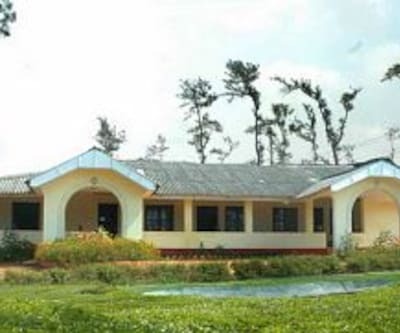 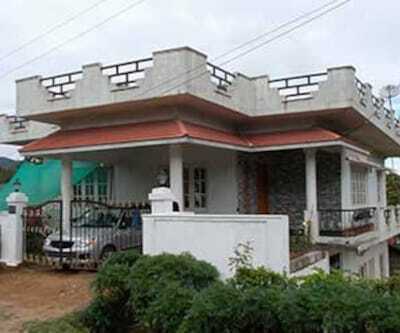 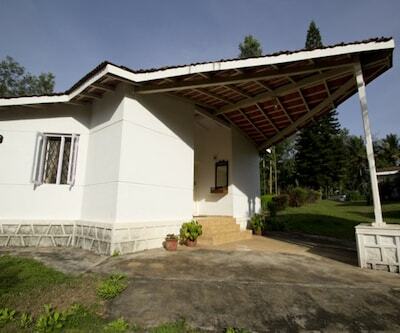 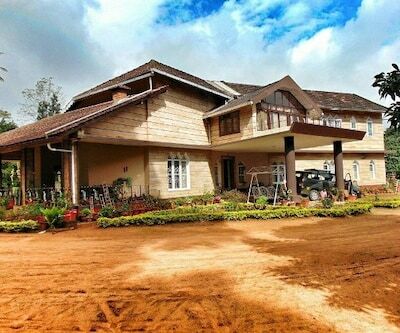 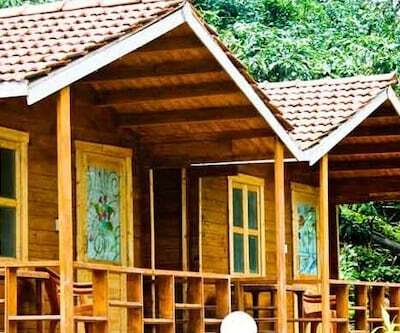 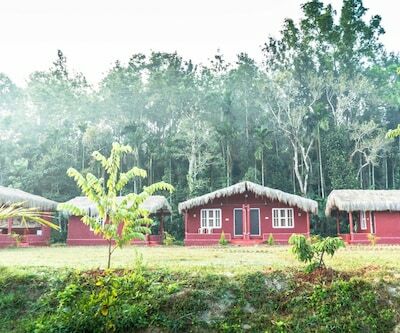 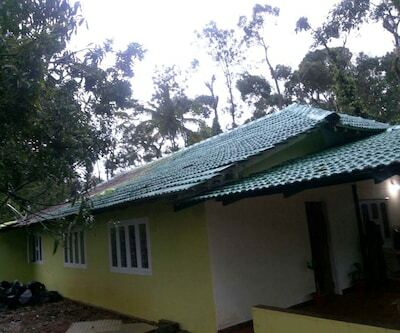 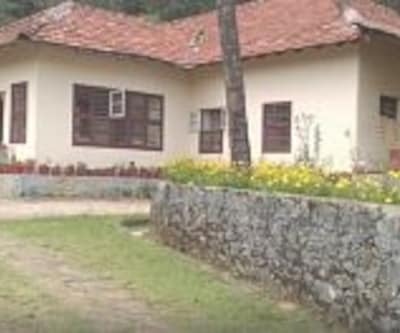 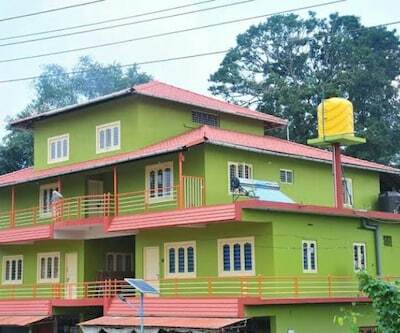 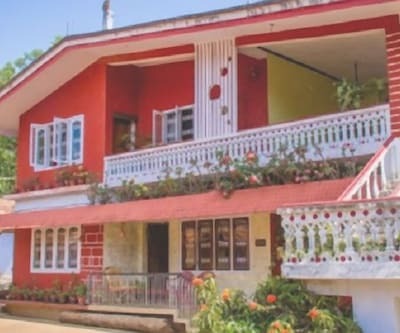 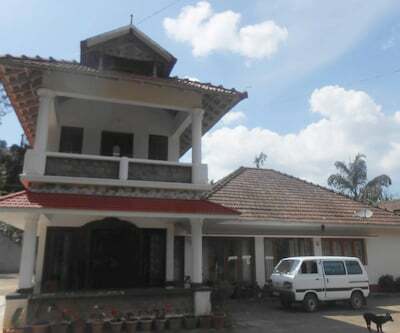 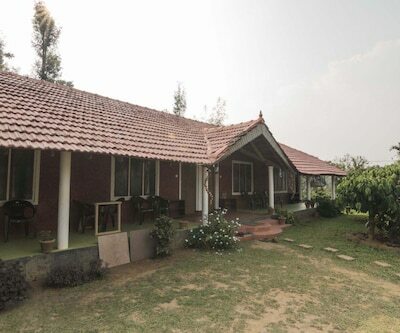 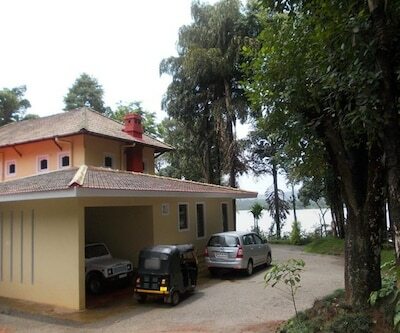 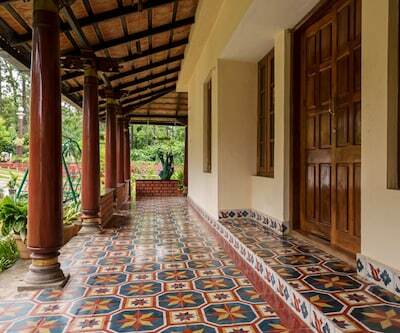 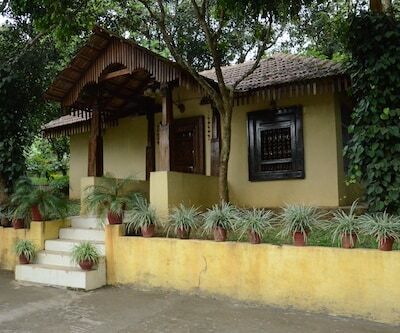 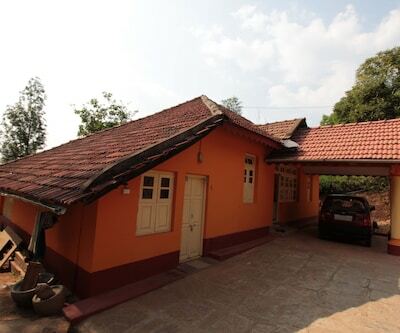 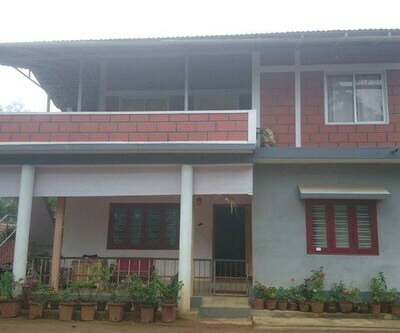 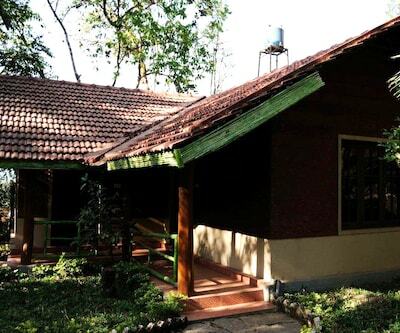 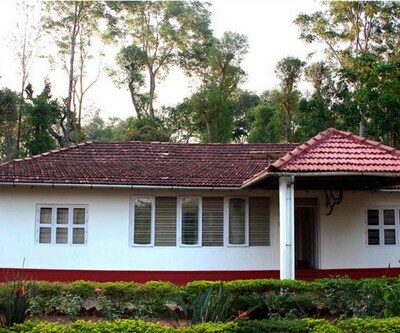 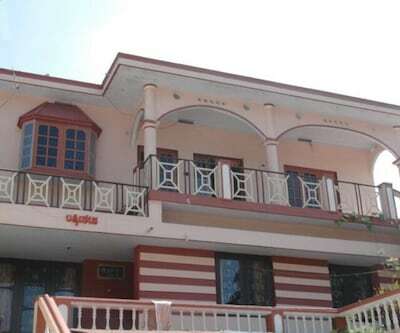 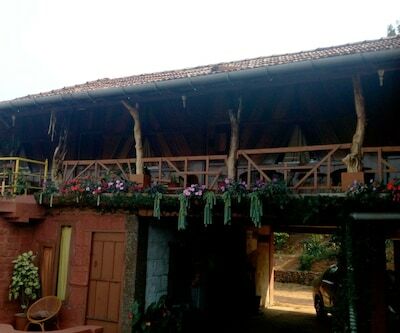 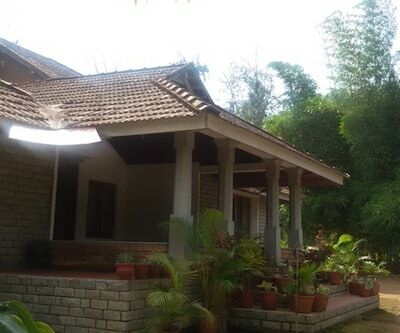 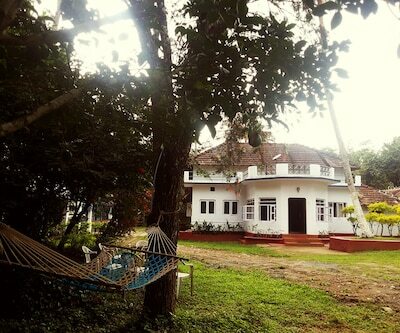 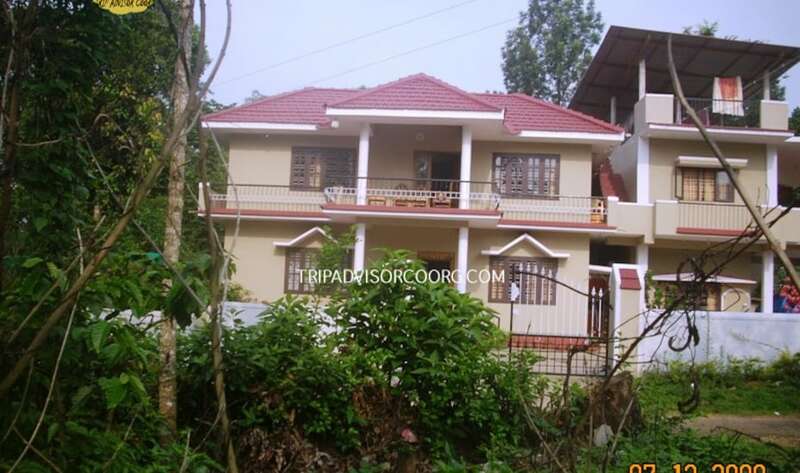 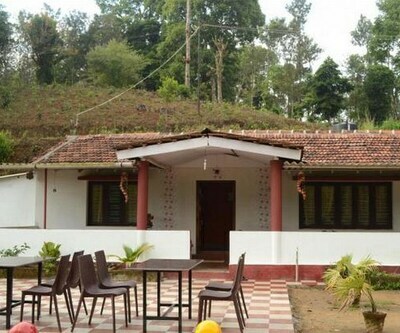 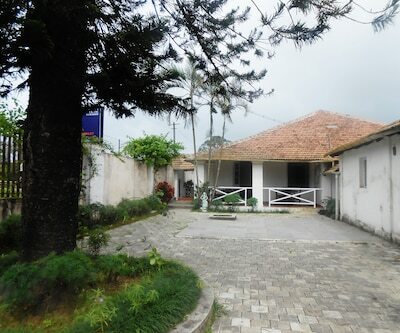 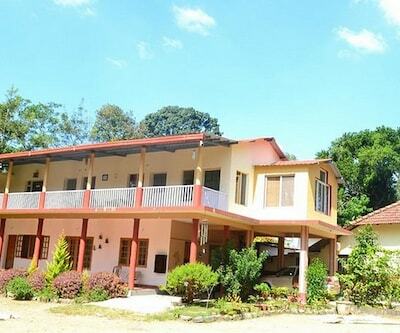 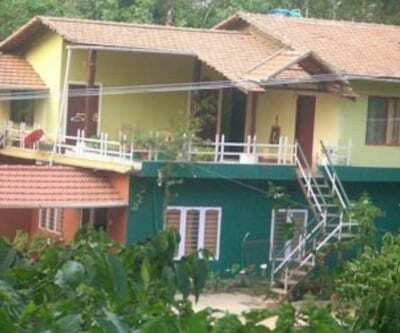 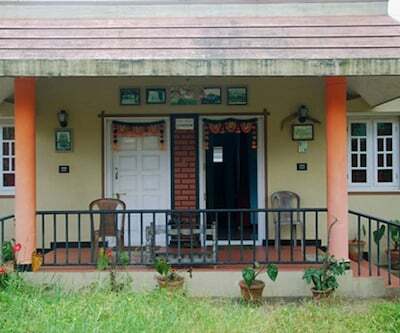 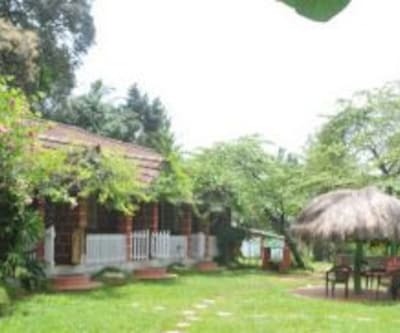 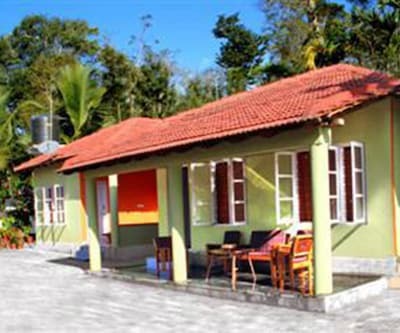 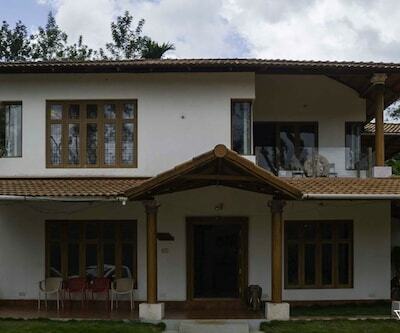 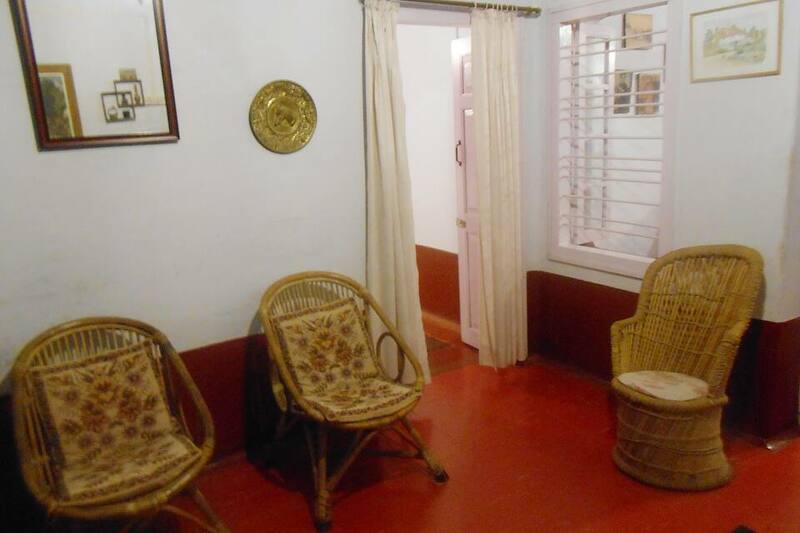 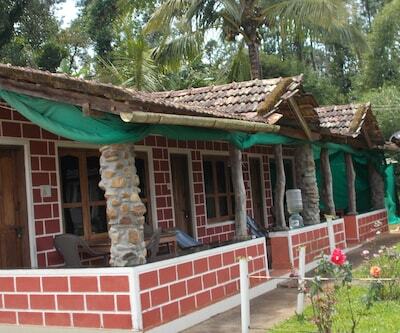 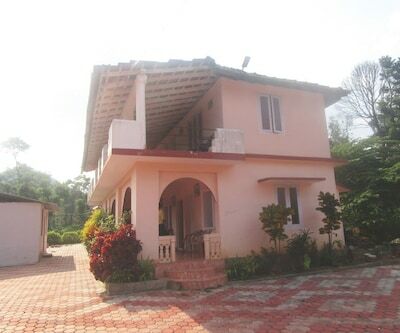 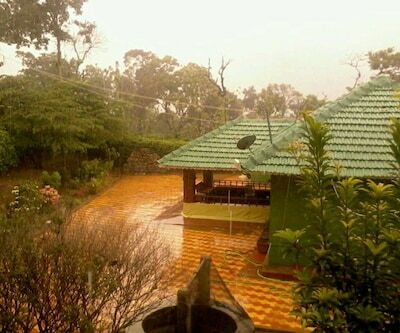 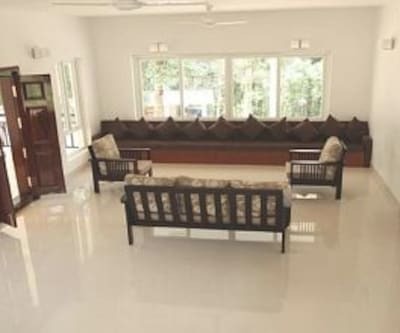 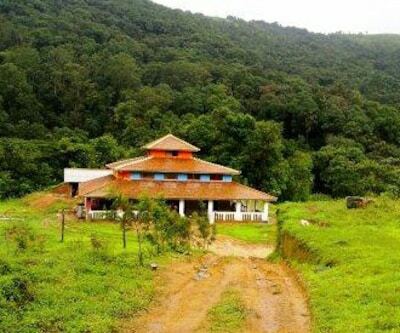 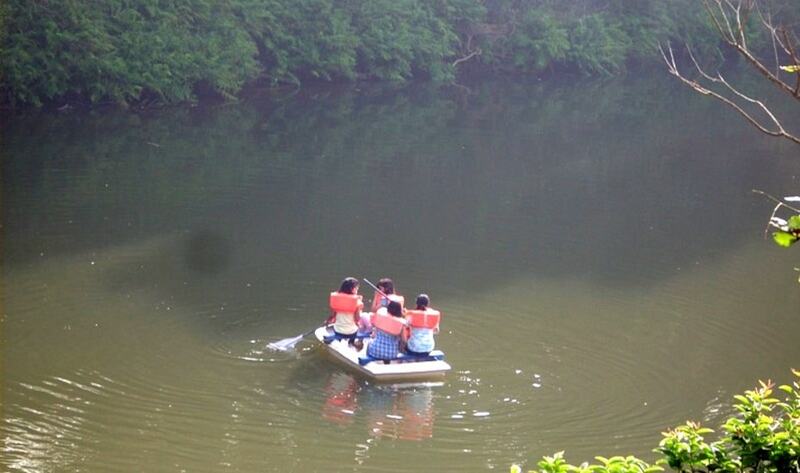 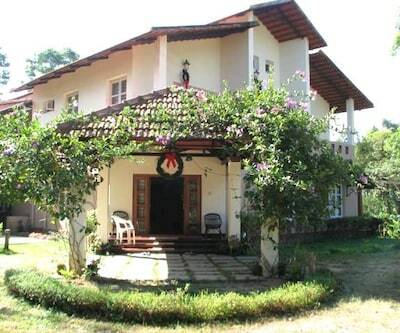 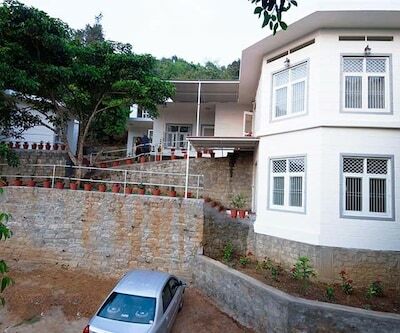 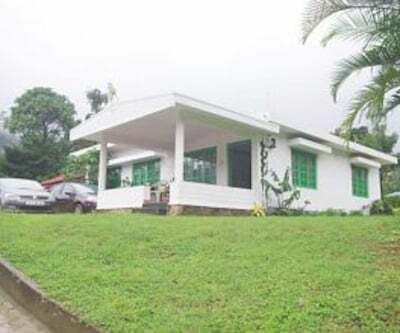 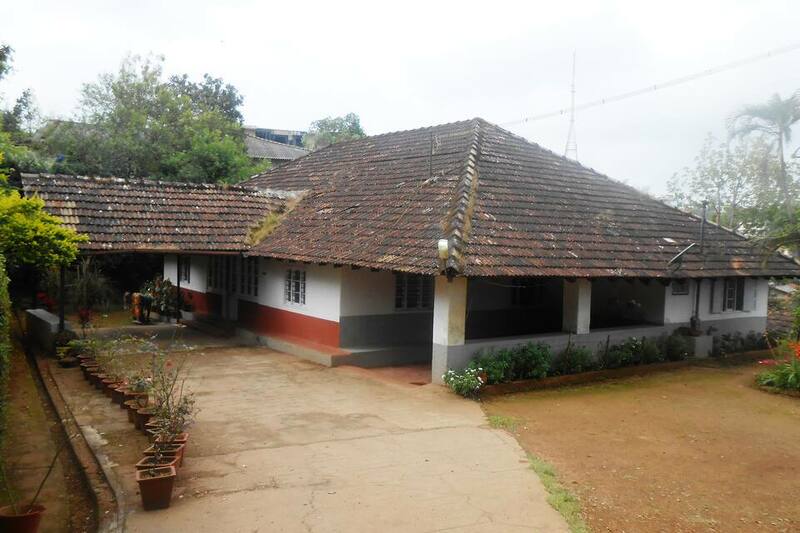 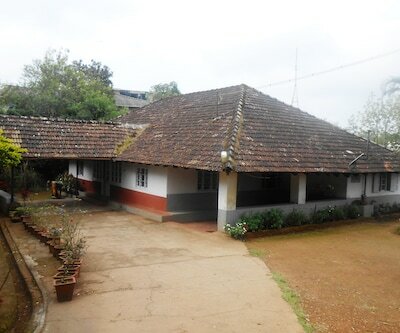 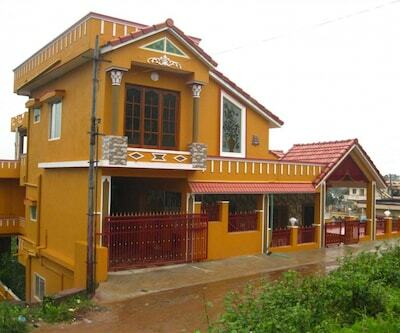 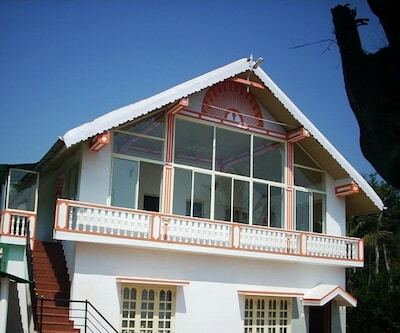 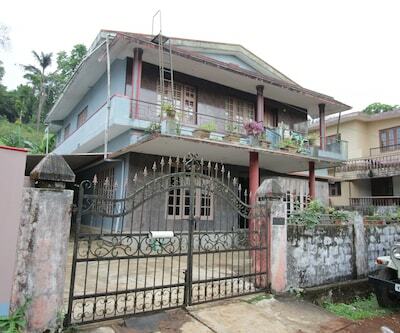 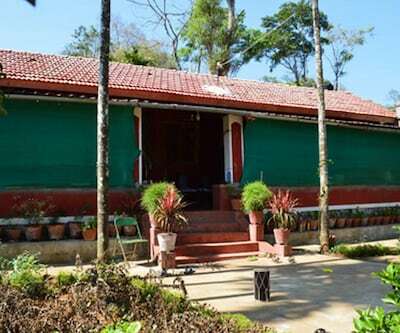 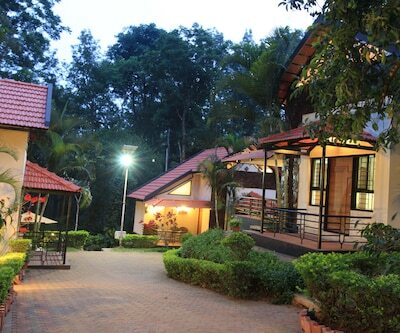 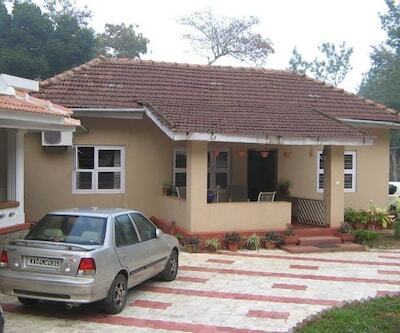 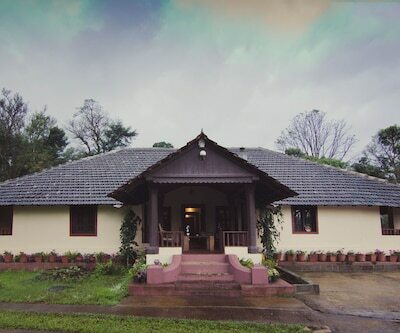 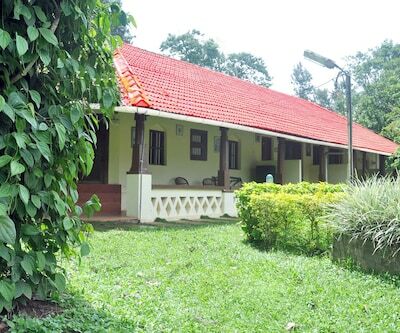 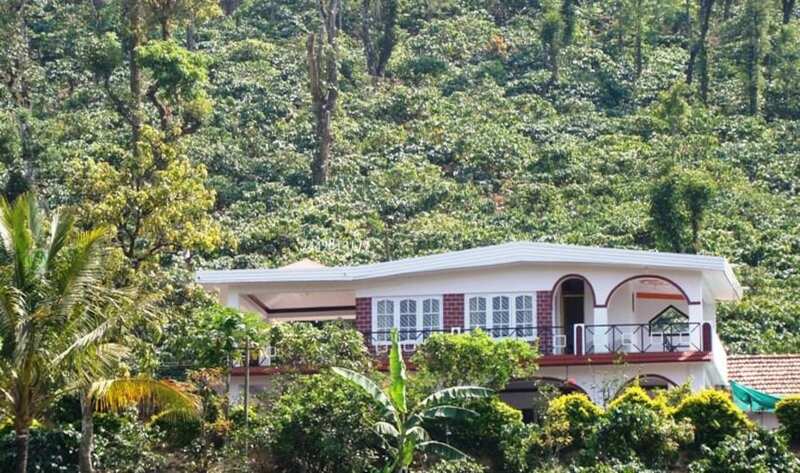 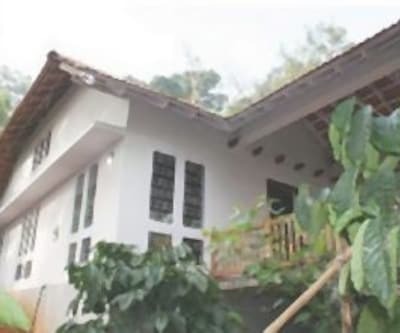 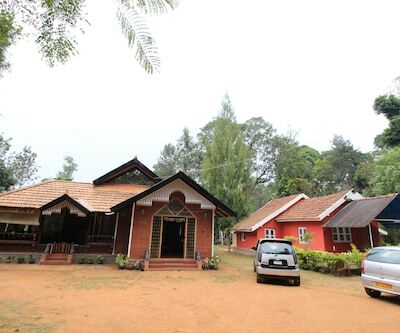 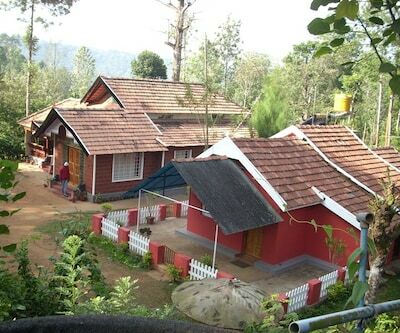 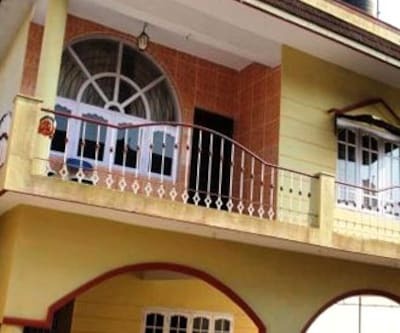 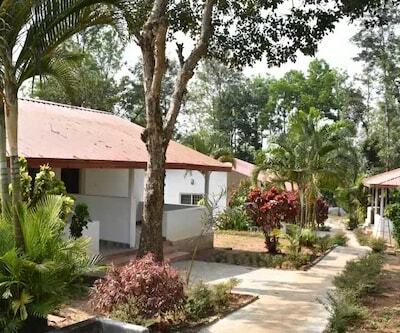 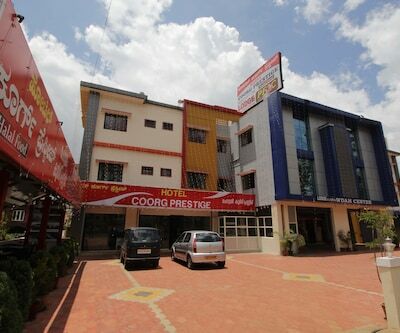 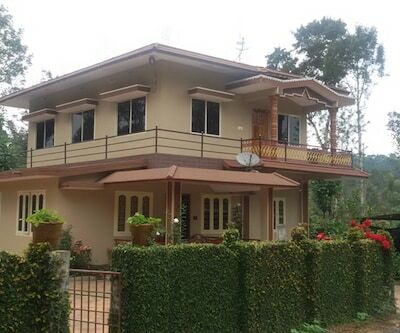 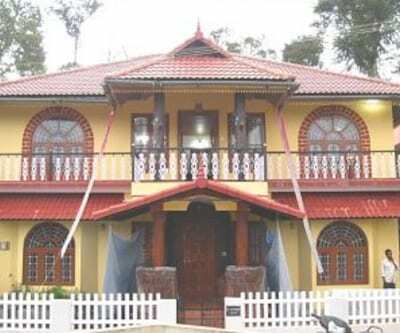 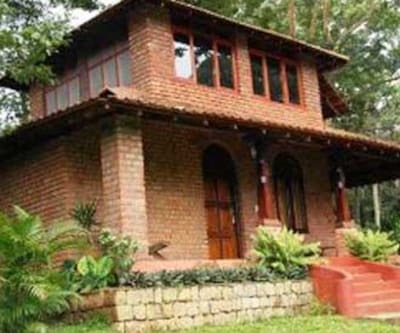 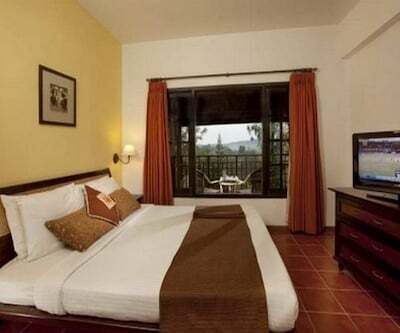 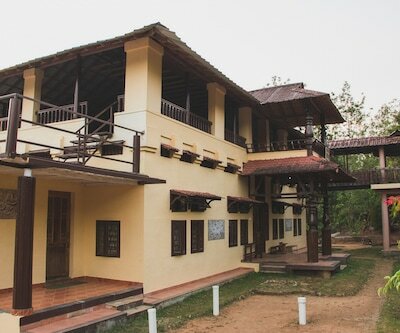 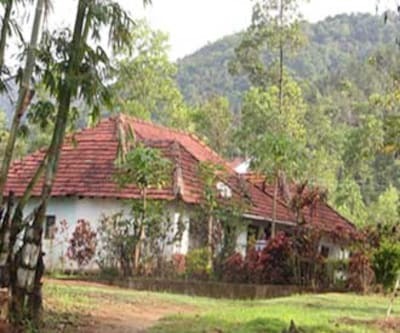 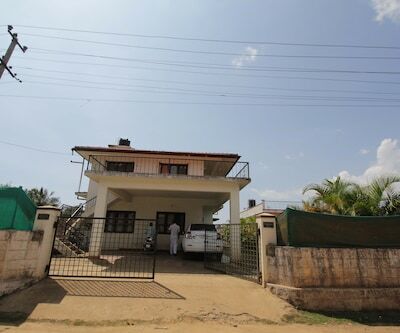 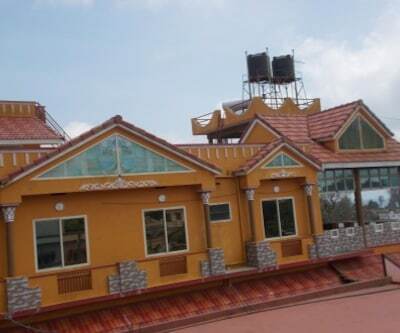 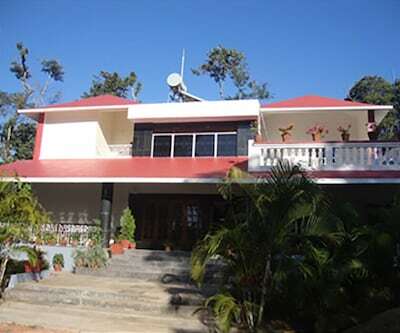 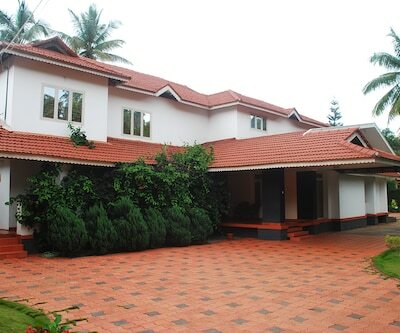 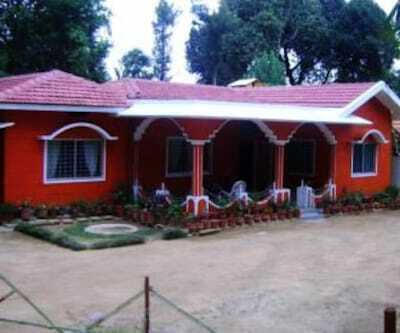 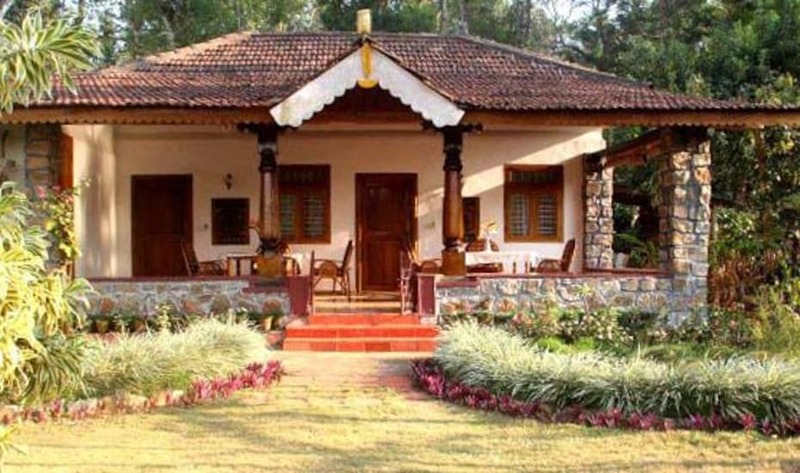 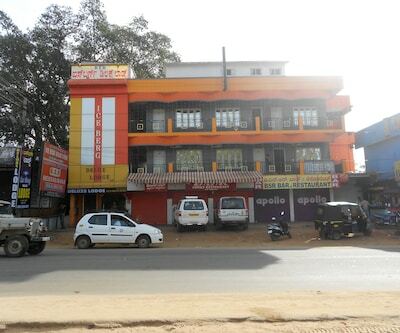 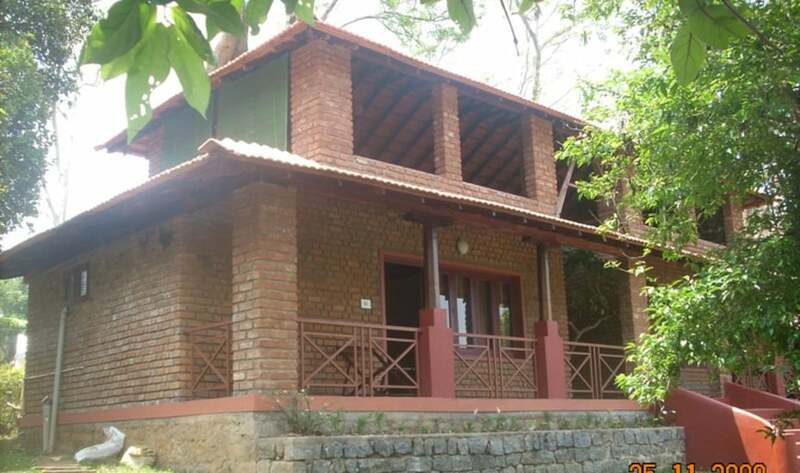 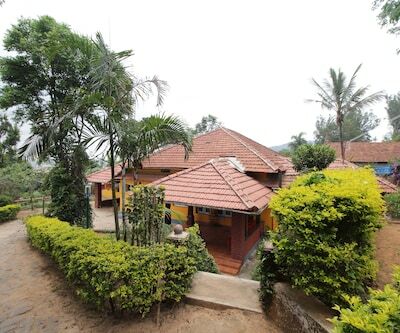 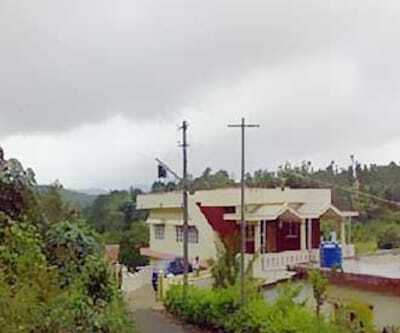 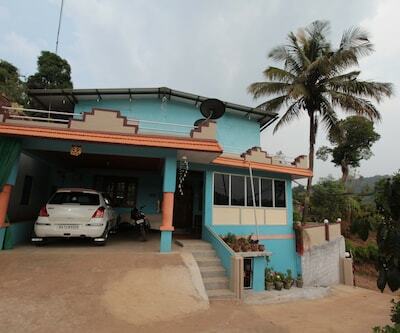 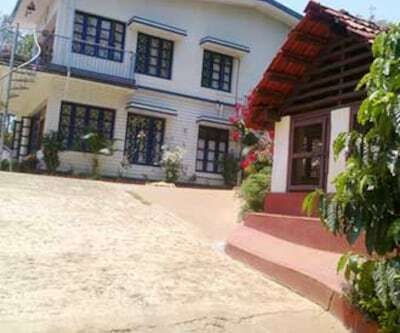 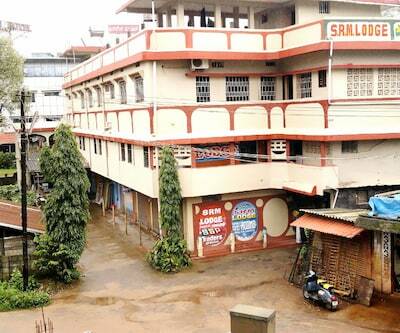 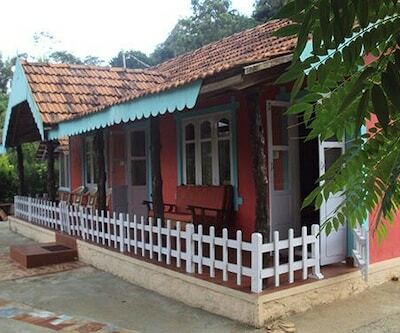 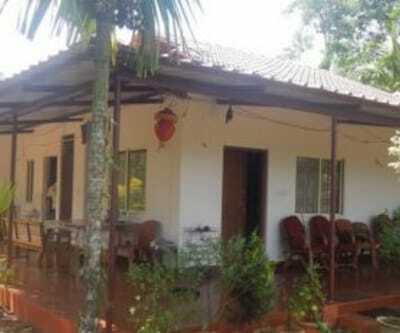 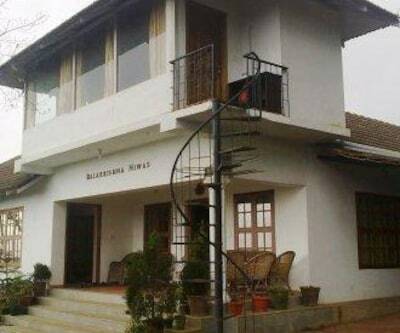 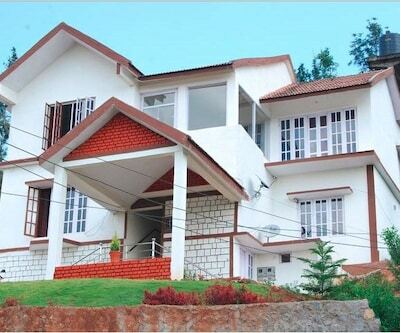 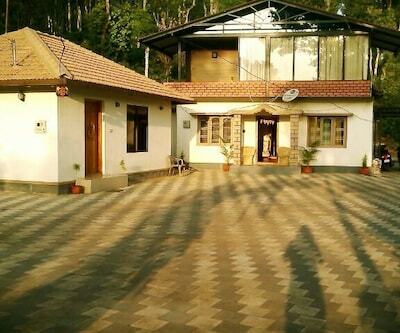 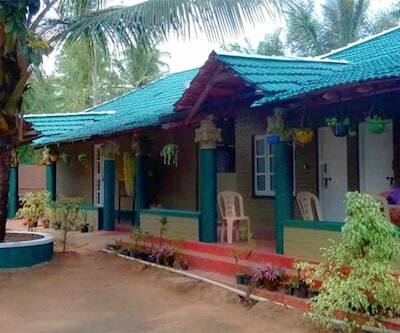 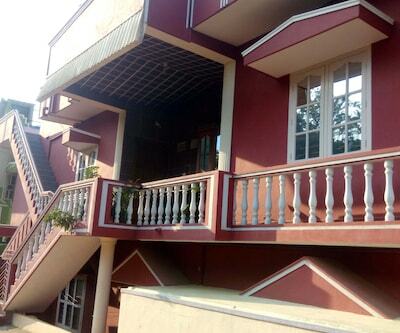 Situated in Coorg is Inn Coorg Sayuri. 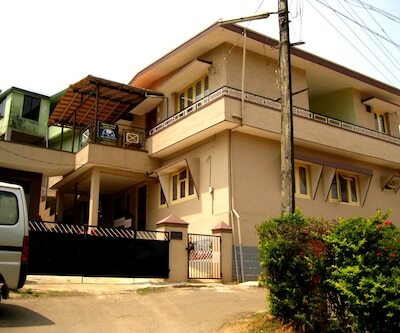 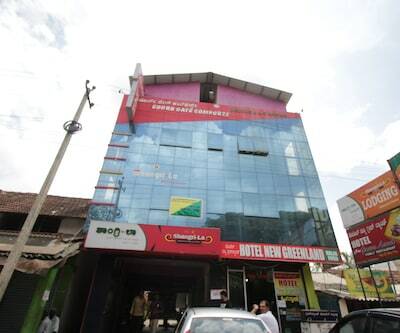 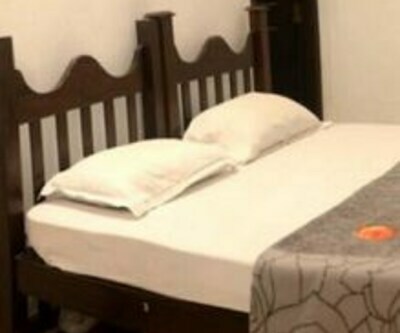 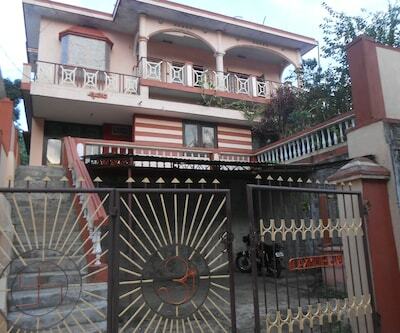 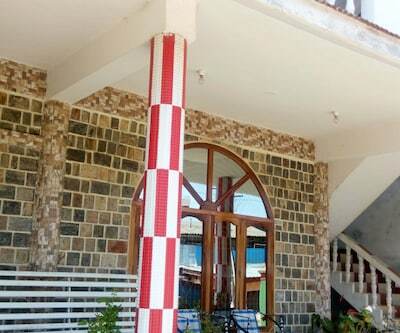 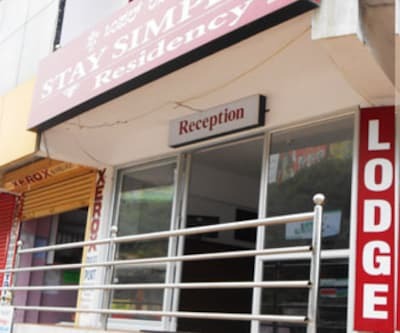 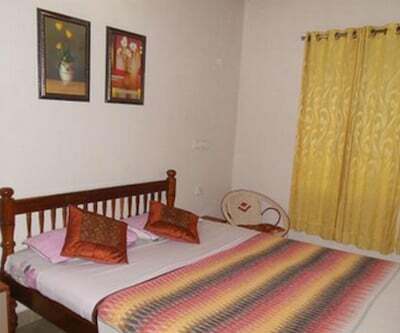 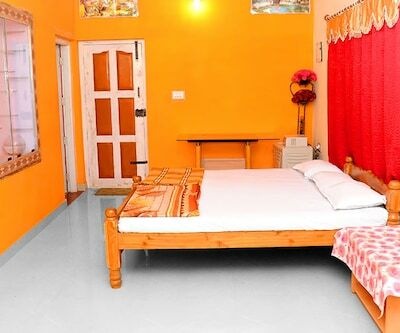 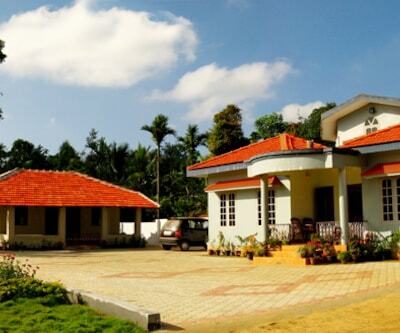 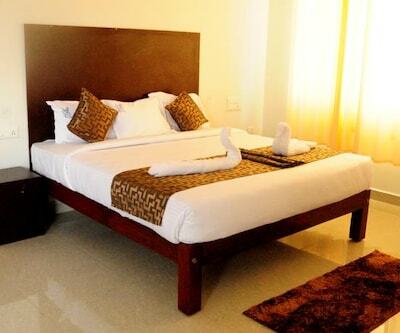 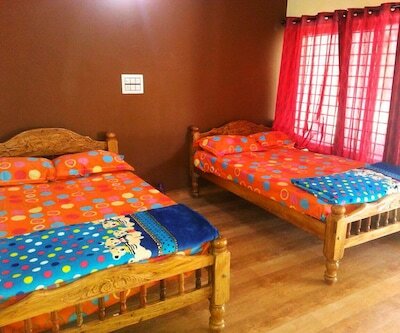 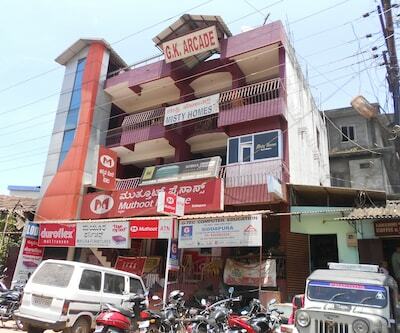 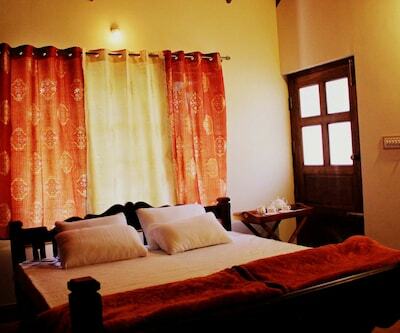 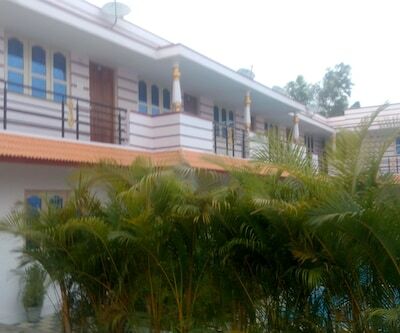 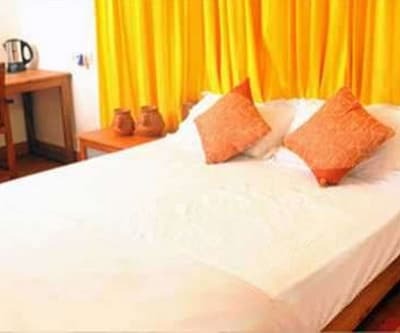 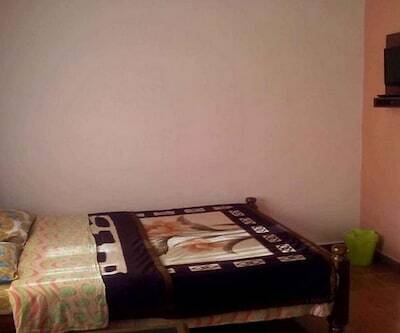 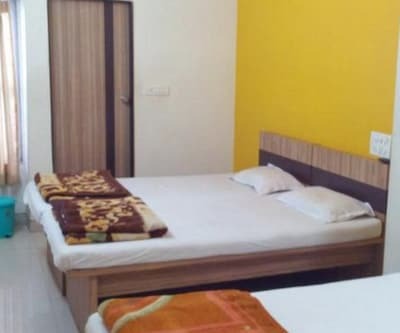 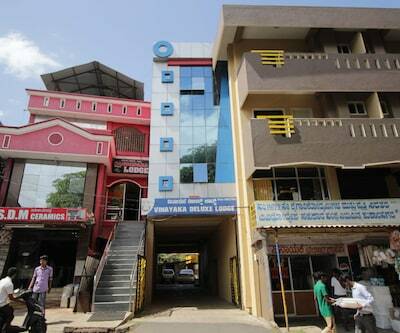 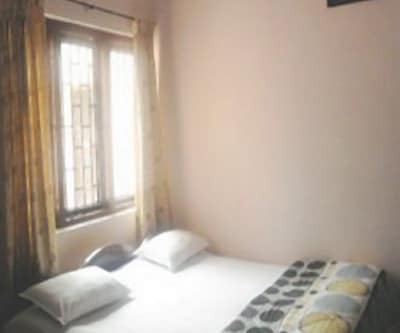 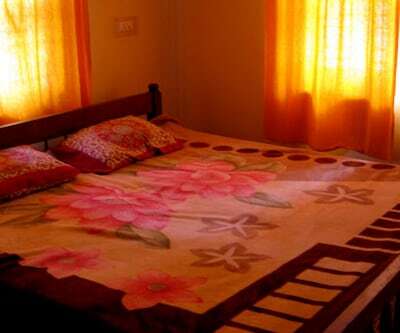 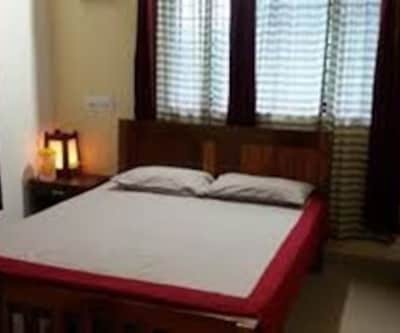 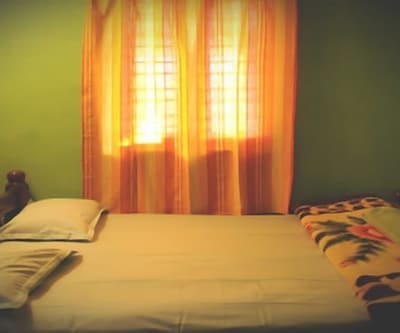 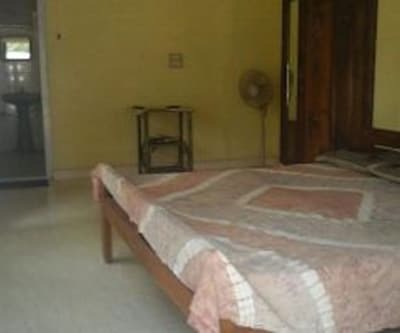 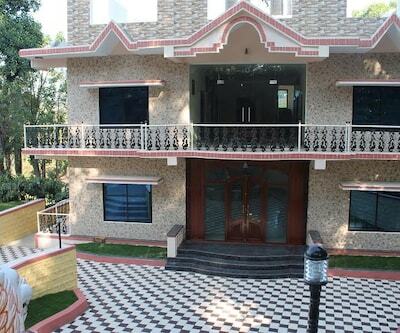 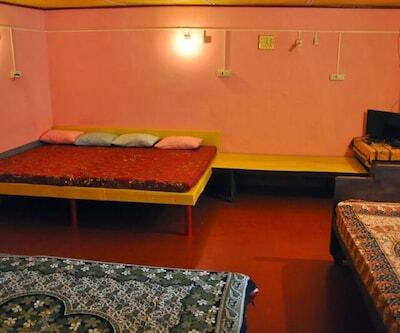 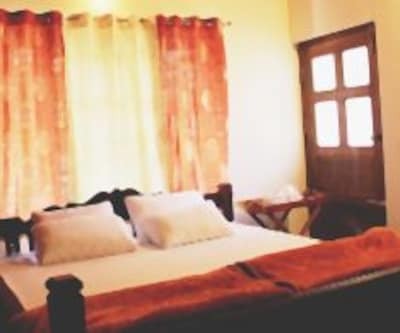 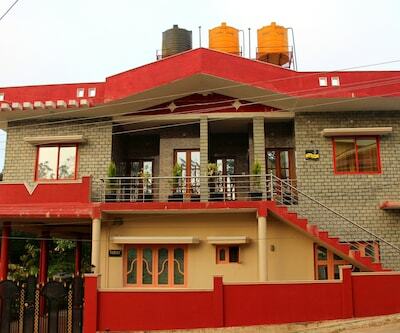 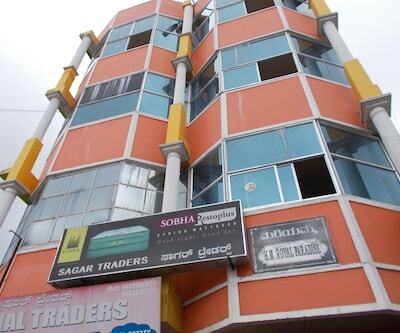 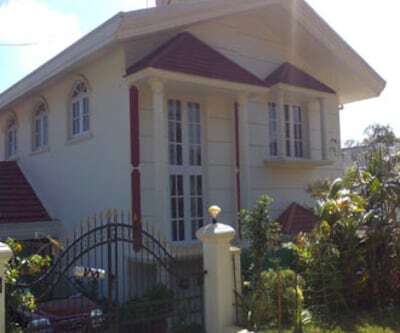 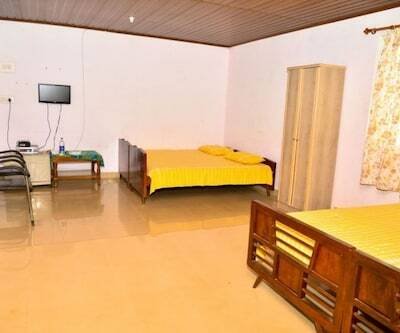 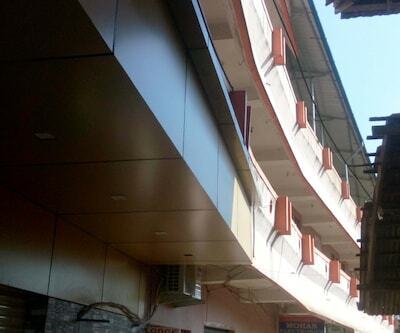 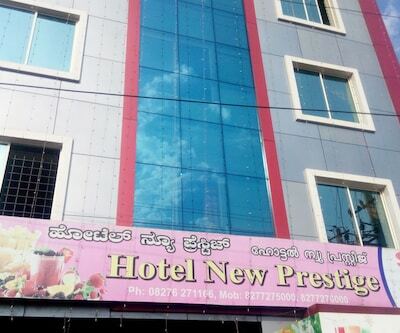 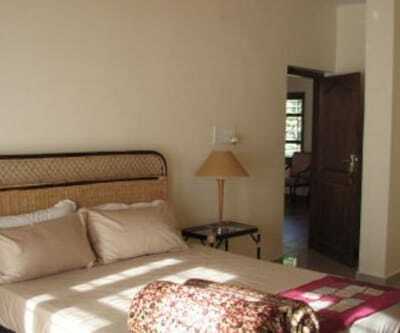 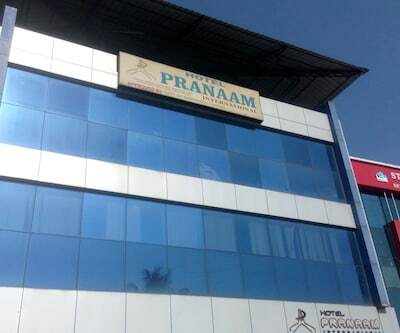 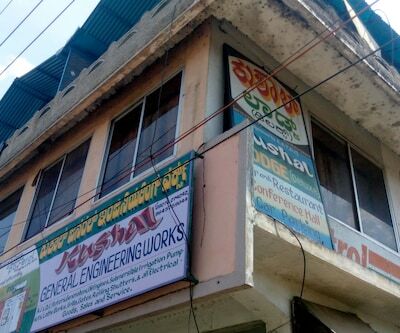 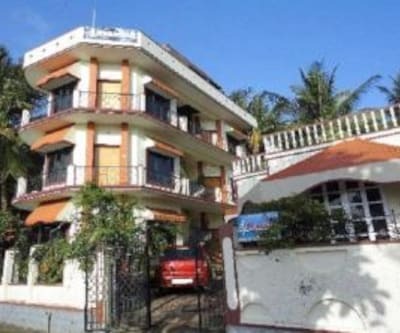 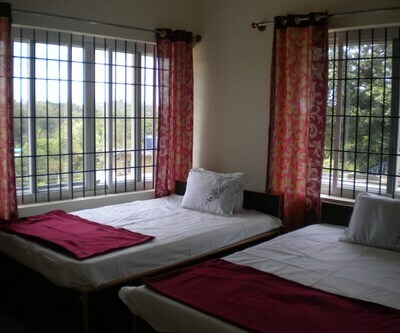 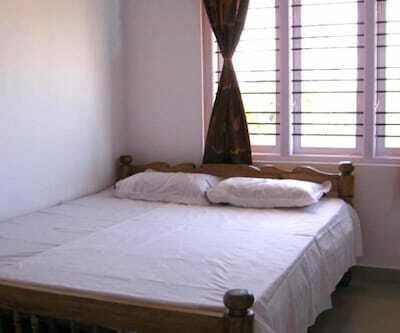 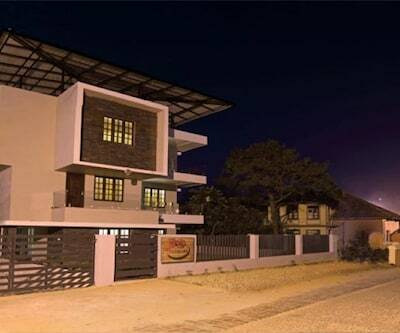 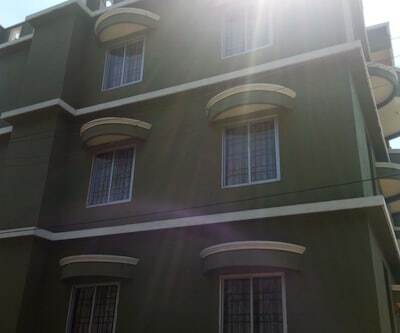 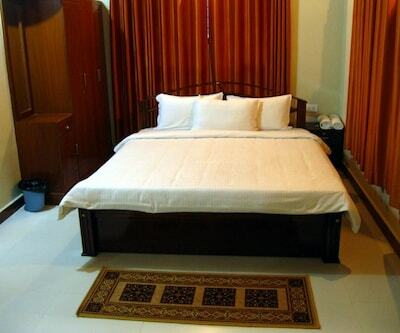 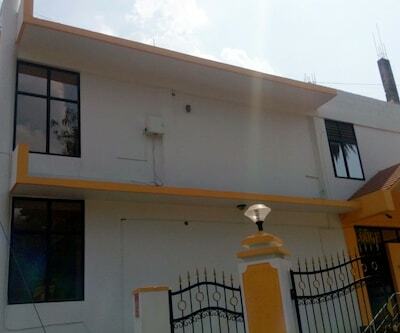 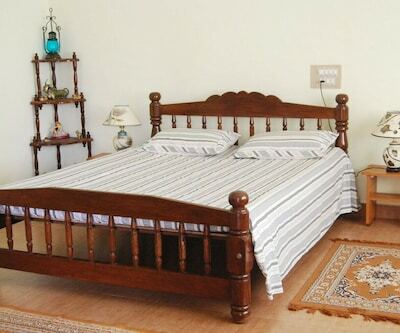 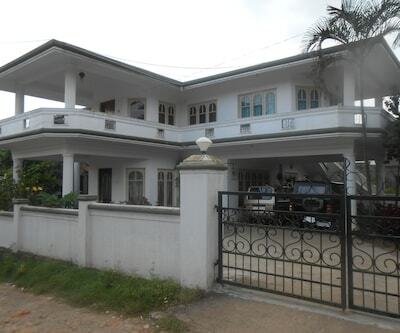 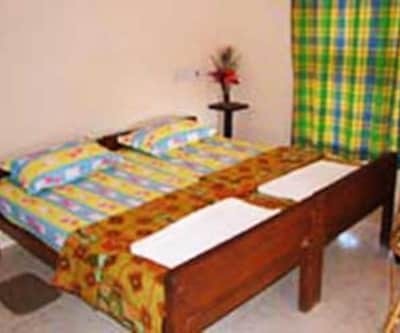 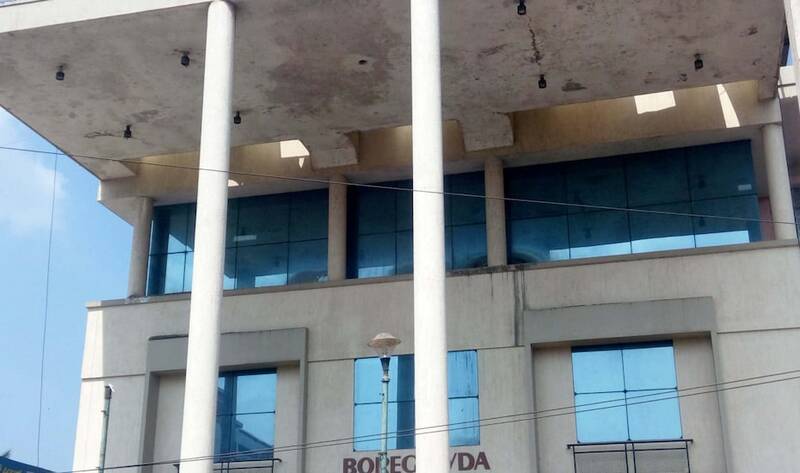 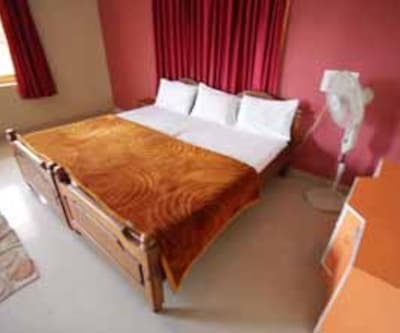 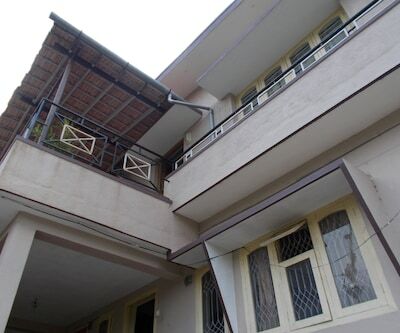 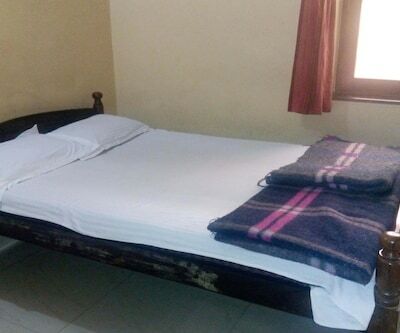 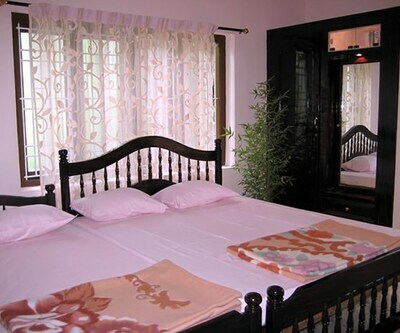 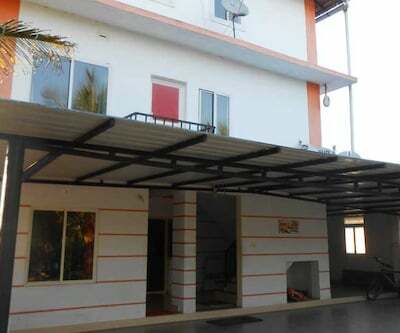 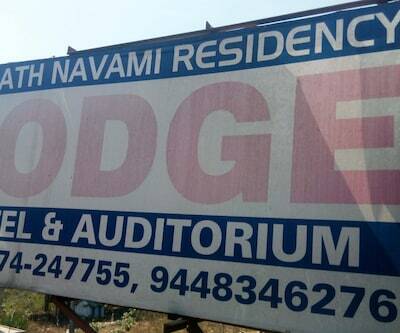 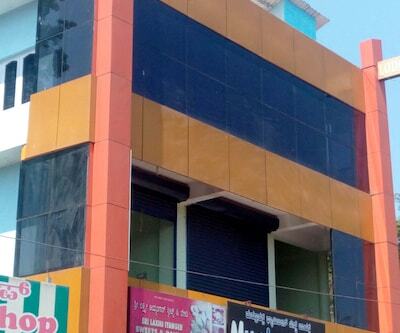 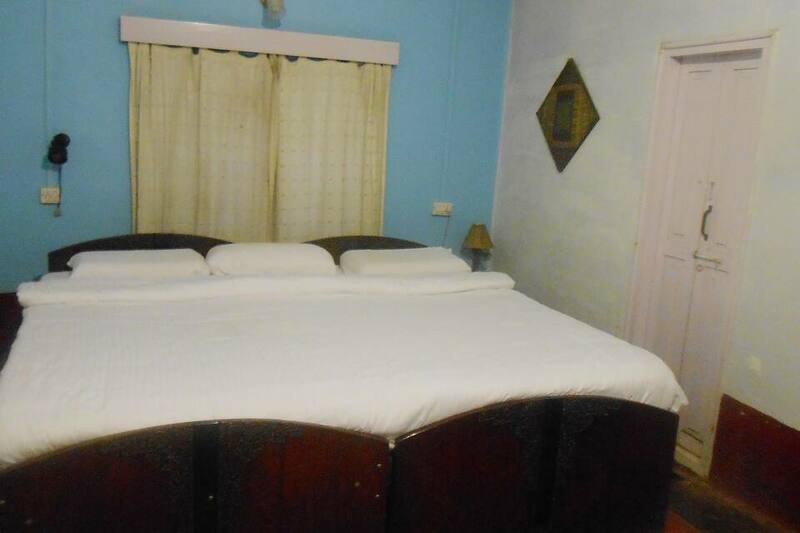 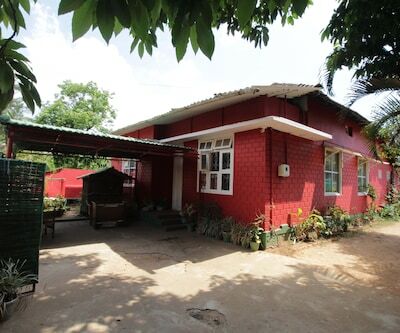 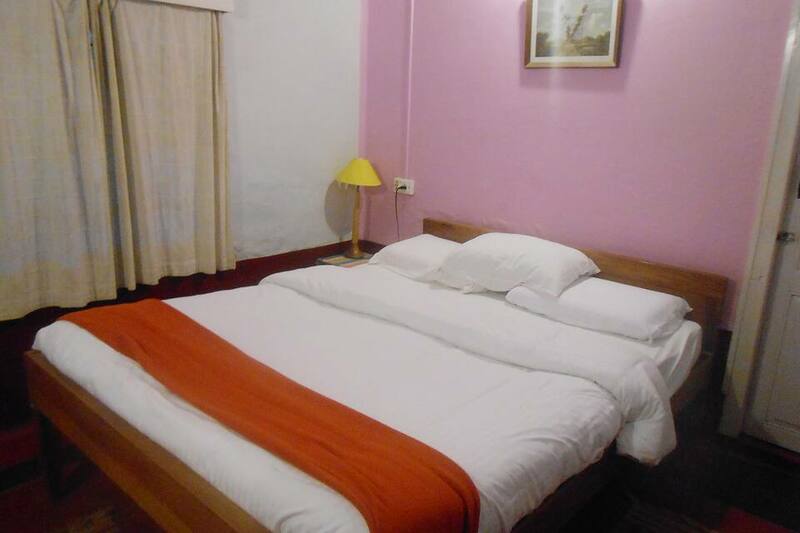 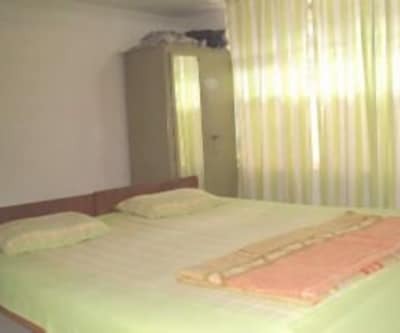 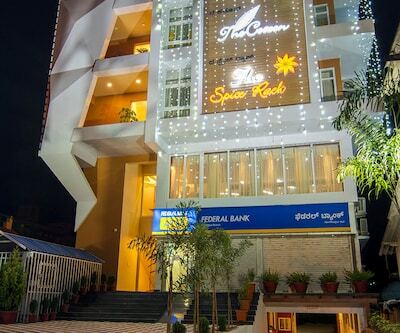 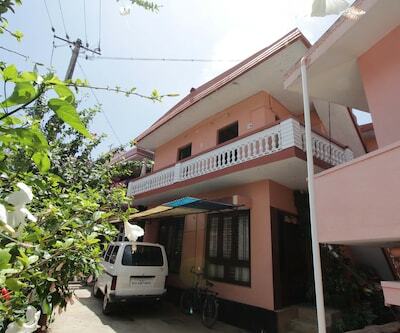 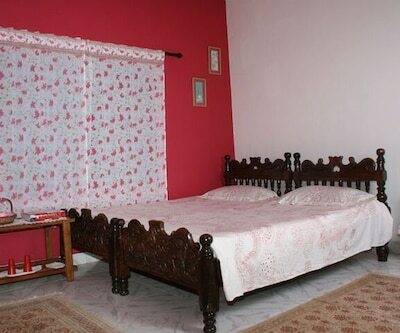 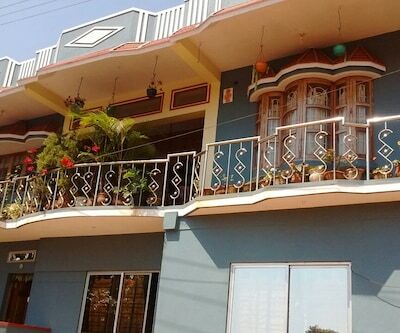 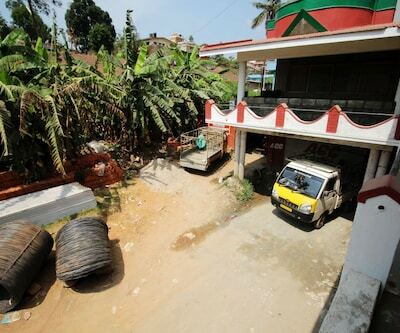 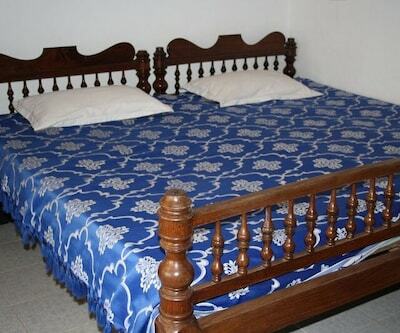 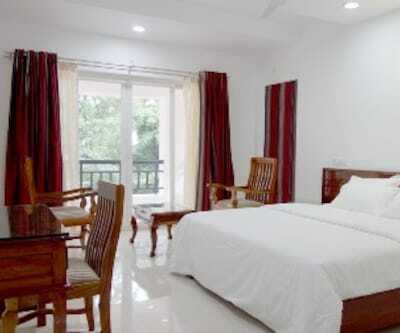 This premise accommodates its guests in gracefully furnished multiple choice rooms. 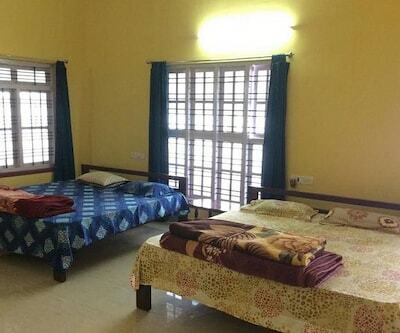 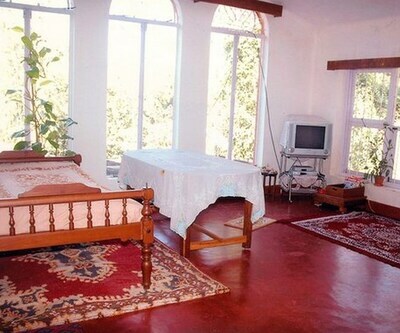 All of these rooms are nicely designed with comfortable beds, spacious wardrobes, reading lamps and make-up mirror. 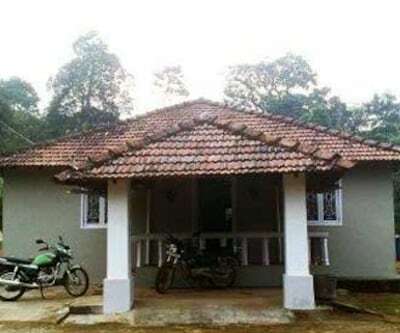 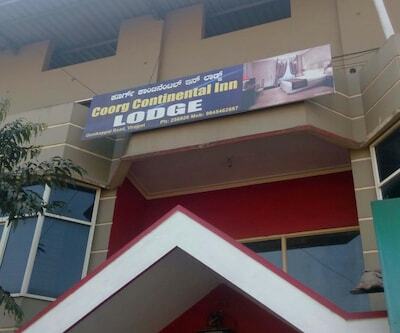 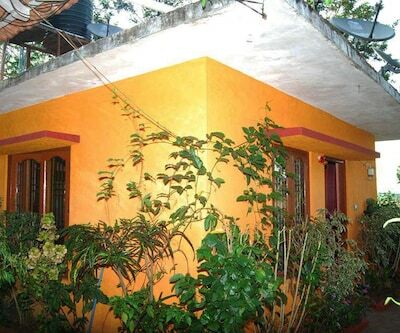 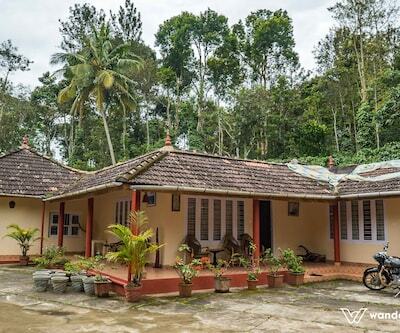 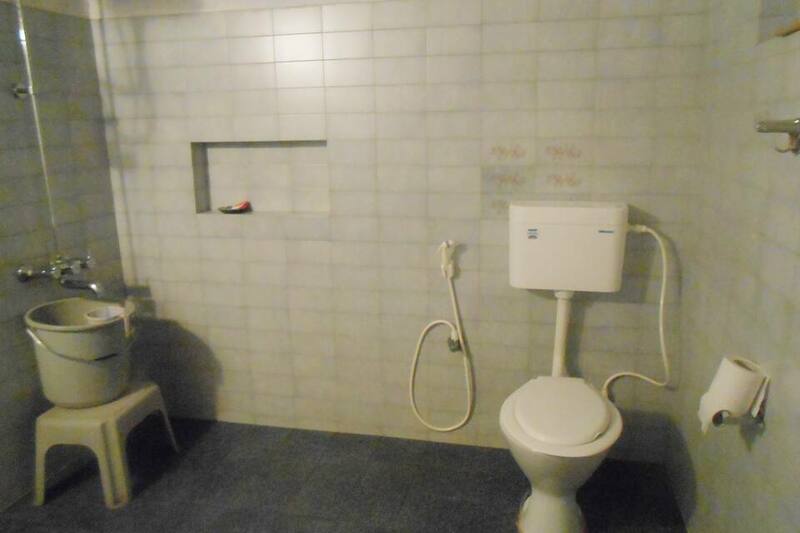 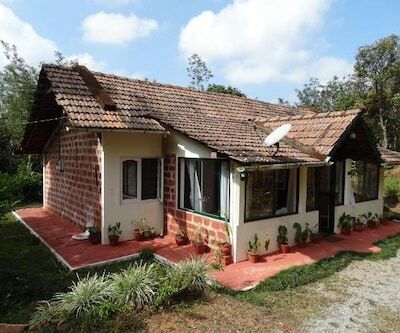 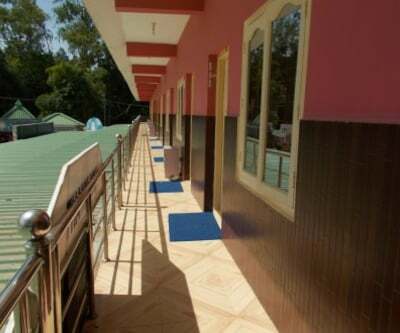 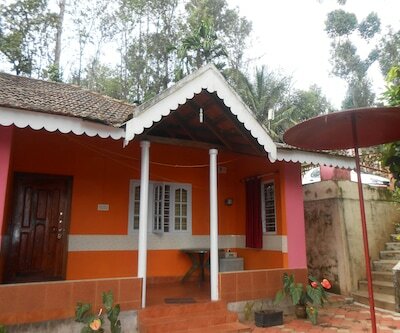 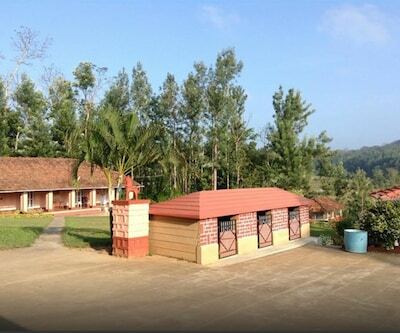 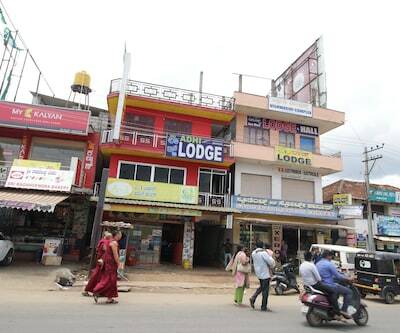 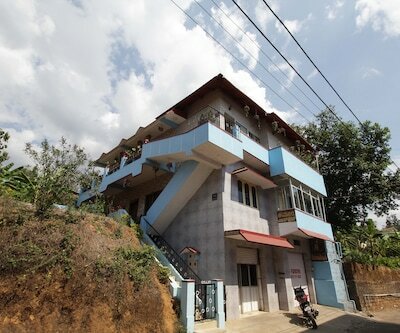 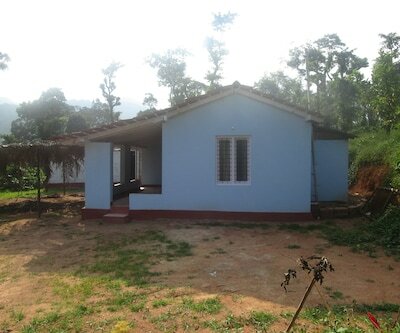 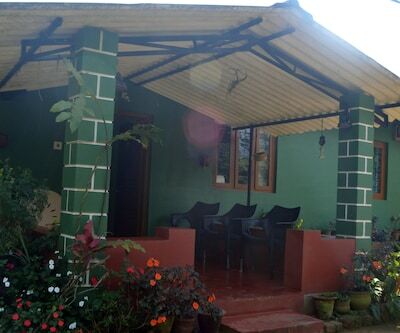 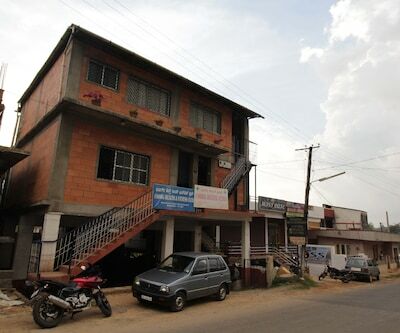 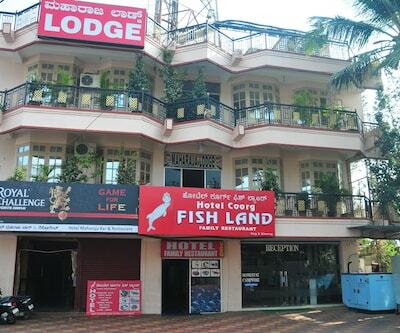 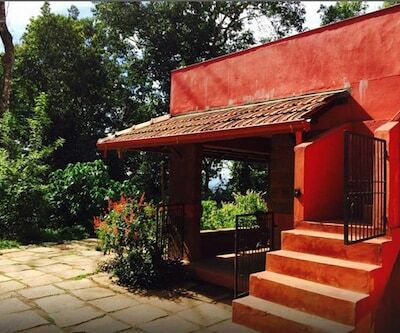 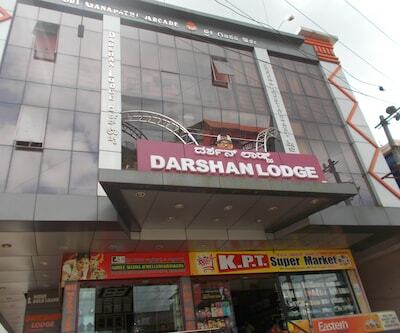 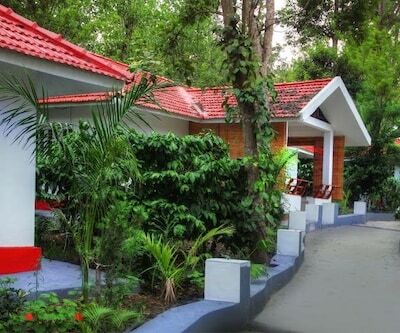 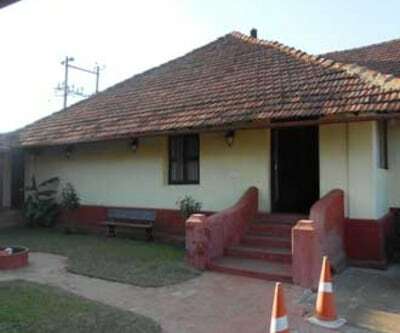 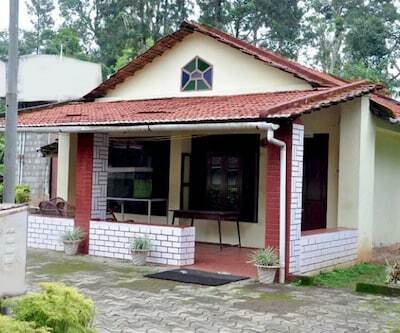 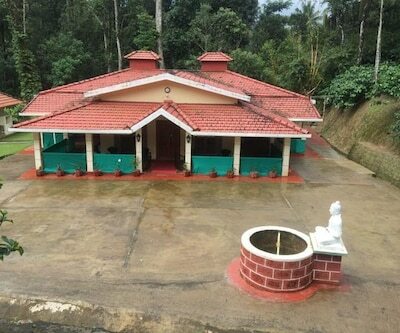 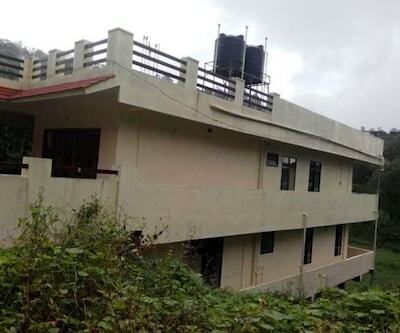 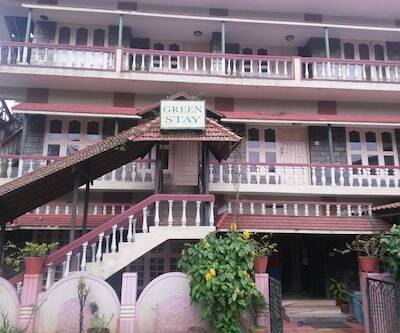 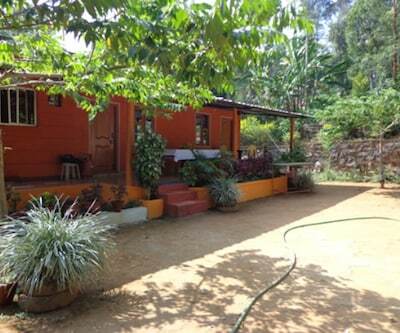 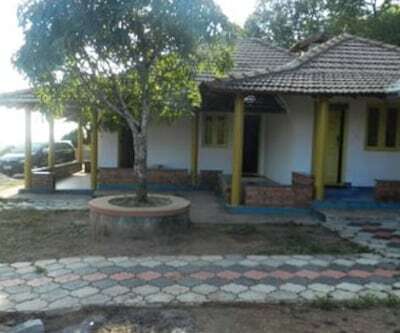 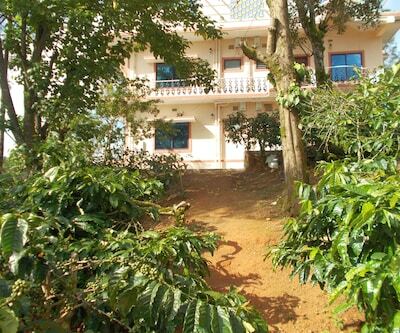 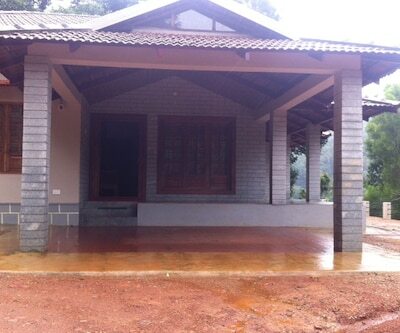 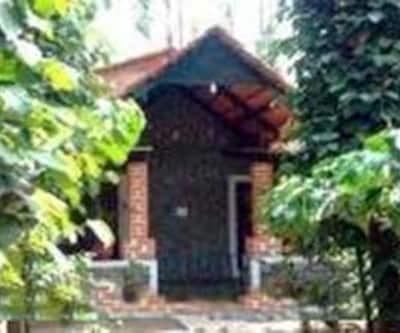 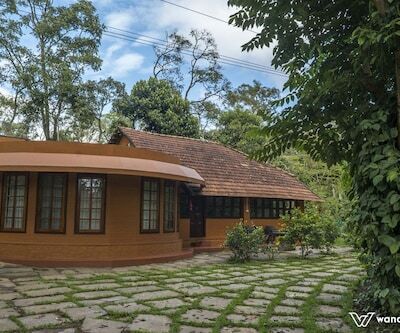 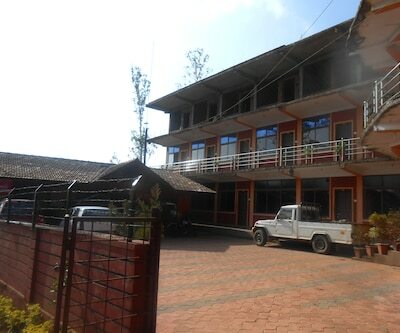 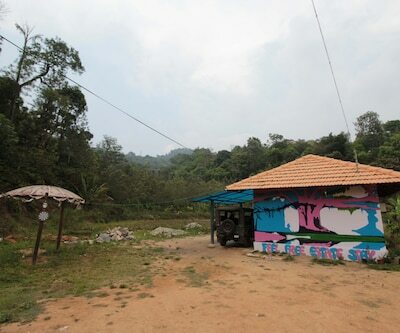 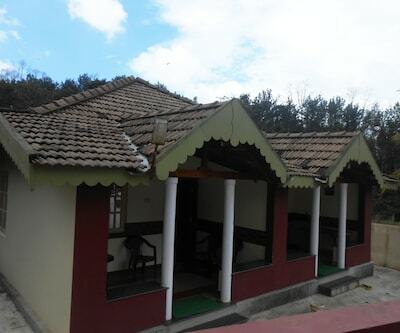 A neat attached bathroom with hot/cold water supply is available at this budget hotel in Coorg. 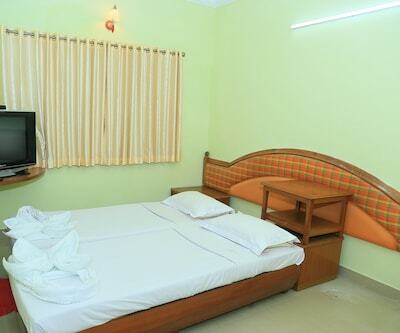 Guests are sure to have a wonderful stay here. 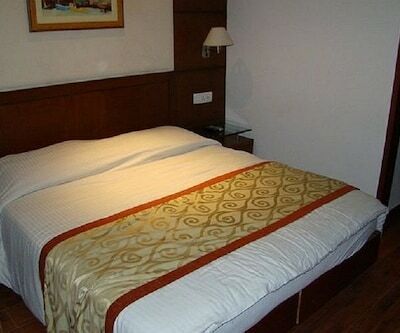 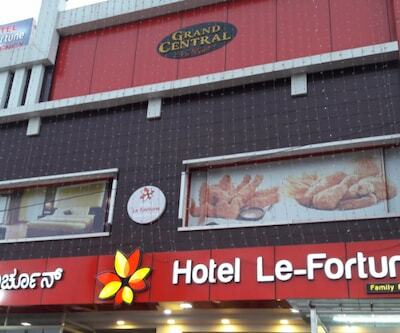 This budget hotel has courteous staff members to assist its guests with more comforts and conveniences. 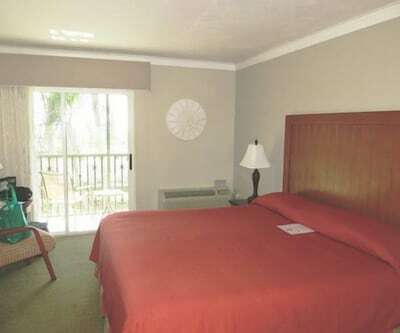 Limited hour of front desk for assistance is also available. 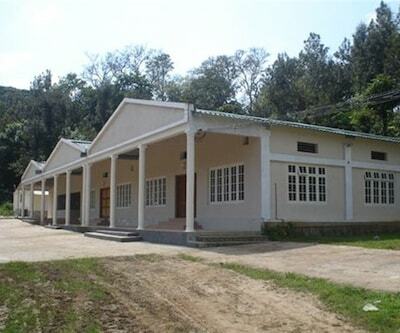 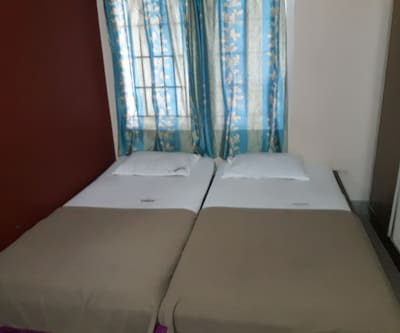 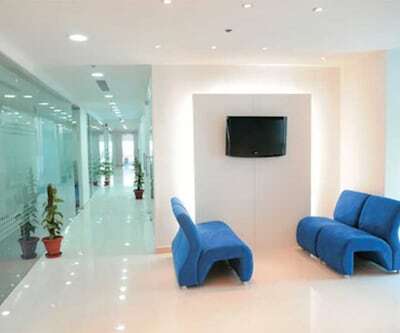 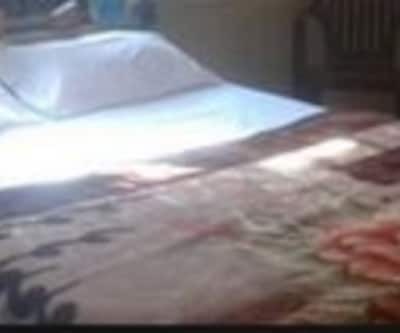 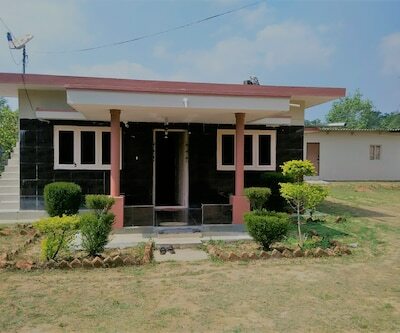 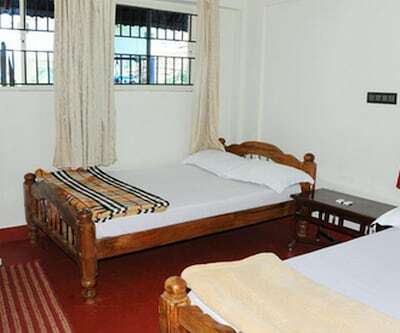 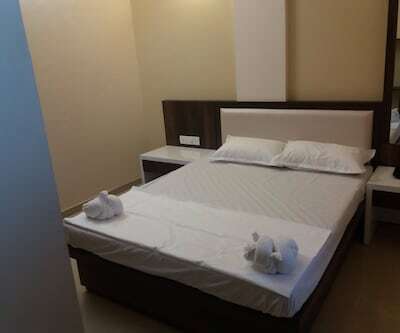 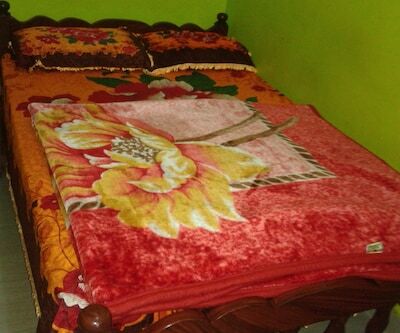 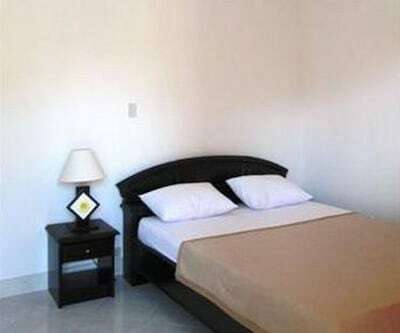 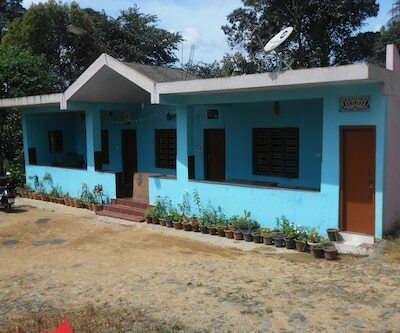 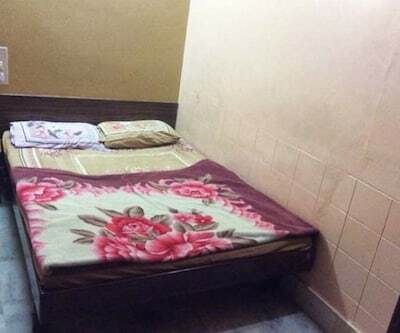 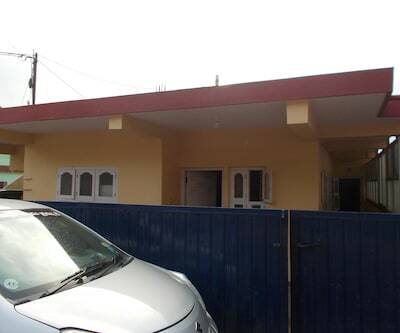 Other facilities include pick and drop service, laundry facility and many such modern comforts.